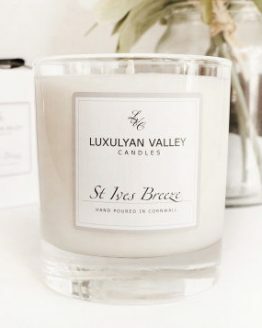 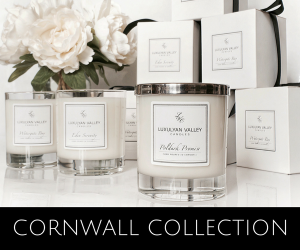 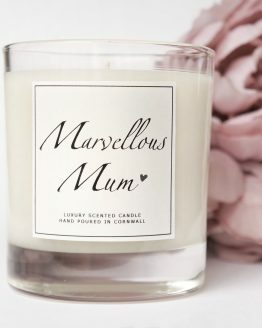 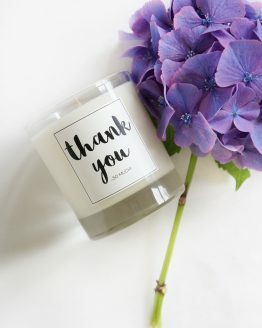 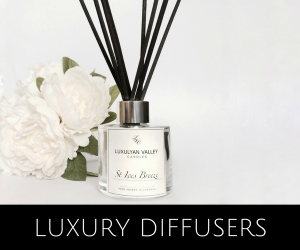 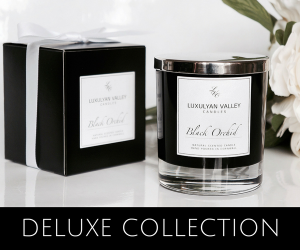 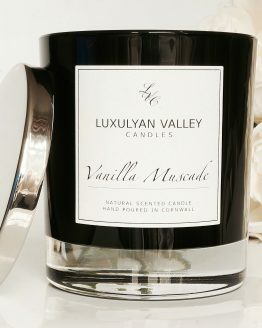 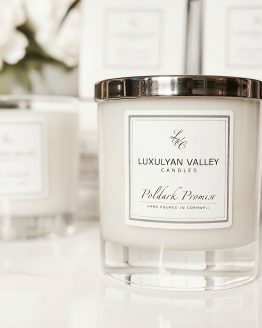 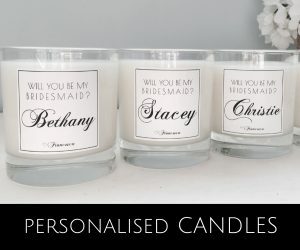 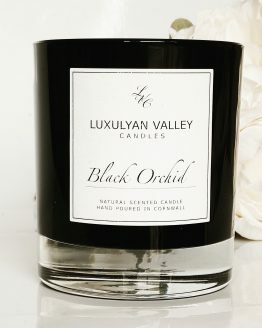 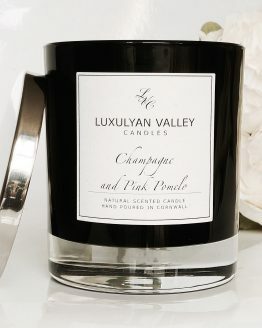 Luxulyan Valley Candles are the makers of Cornwall's best loved luxury scented candles. 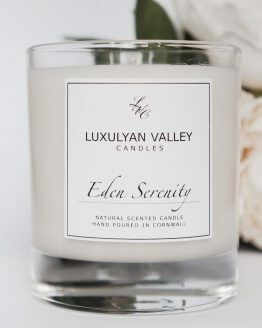 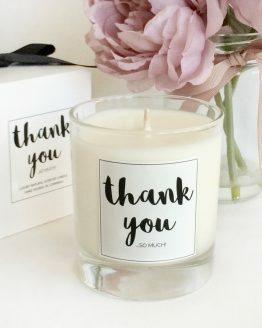 Made using premium vegetable wax blend, our candles are friendly to the environment and to our customers' health. 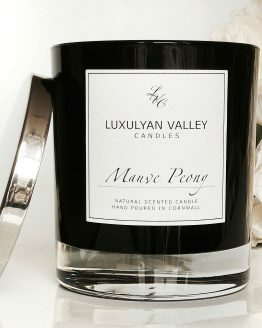 100% vegan and free from animal testing. 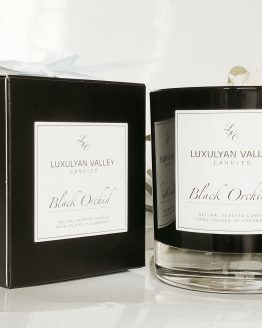 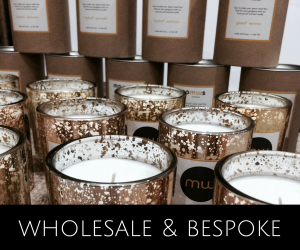 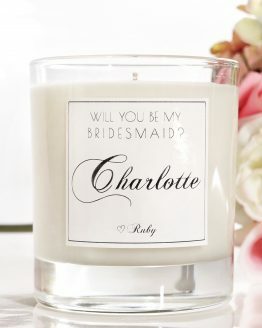 Our luxury candles are highly scented (at 10%), which is the highest amount of fragrance oil the wax can take. 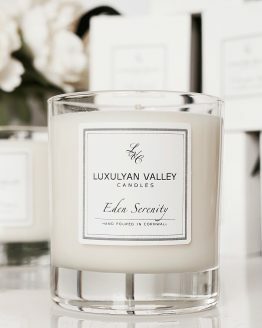 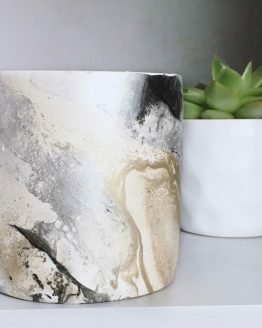 This is what gives our candles gorgeous, strong but natural and not overpowering scent. 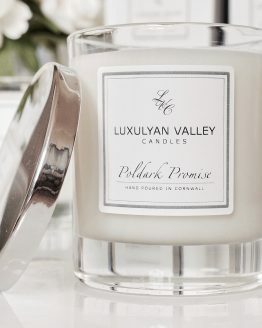 Inspired by the surrounding Cornish coastline and countryside; hand poured on our farm in the heart of the beautiful Luxulyan Valley, Cornwall.